Greg Doyle serves as One Summit's Senior Manager of Communications & Development. Hopes. Dreams. Goals. Regardless of what we call them, we all have things we want for our lives. Some are small. Others are much bigger, requiring a tactical approach, sacrifice and skills such as teamwork, problem-solving and courage. We’re defined not by our accomplishments, but rather our response to the adversity, suffering and trauma that presents itself along the journey. Did we spiral down? Muddle through? Or grow? 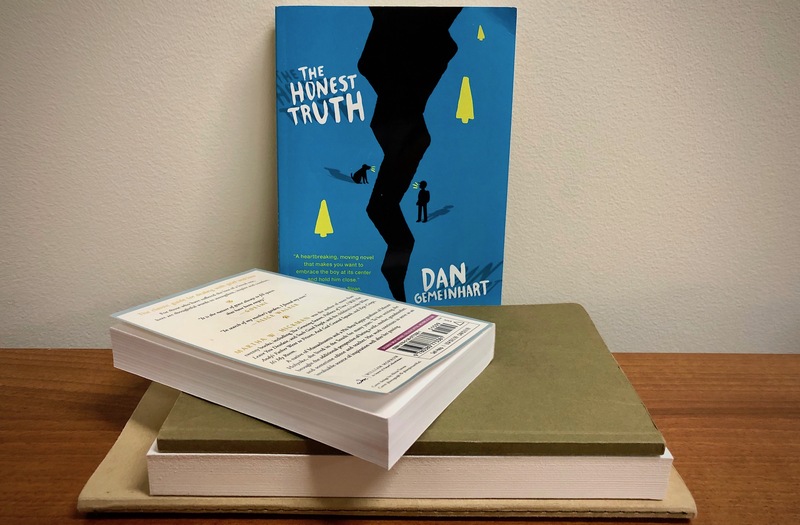 Those looking for a tangible example of this very process at work will gain insights by reading The Honest Truth by Dan Gemeinhart (Scholastic 2015). Although written for younger readers (Grades 6-8 | Ages 8-12), the book – told through the thoughts of the main character, Mark – encourages us all to evaluate our own hopes, dreams and goals and reflect on the strength needed to tackle the obstacles encountered along the way. Have a Resource in Resilience you would like to share? Email greg@onesummit.org.